Become a volunteer coach: A powerful opportunity to invest in kids’ lives. We need volunteers like you. By giving a couple of hours each week, you impact a child’s life. Coaching is a unique opportunity to instill positive values and help kids develop healthy habits that extend far beyond the playing field. Our coaches provide a safe, healthy atmosphere, teach fundamentals of the game and promote the benefits of physical activity and teamwork. 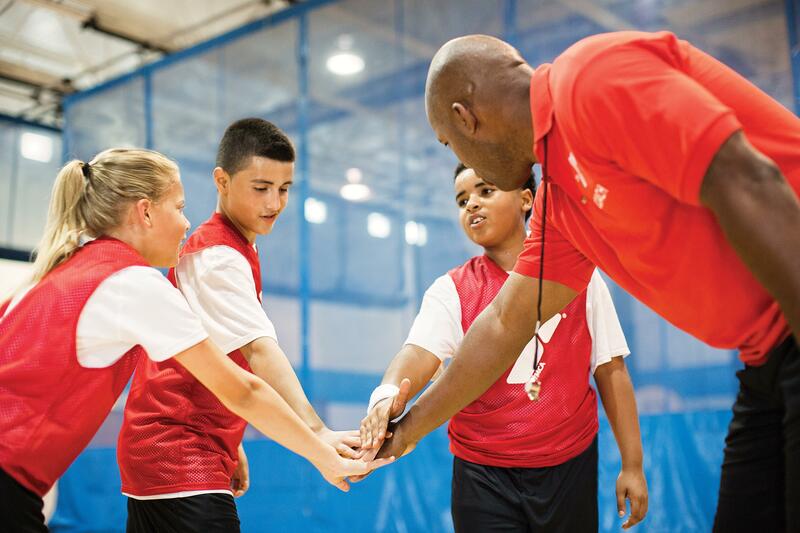 As a coach, you become part of the Y family. You build a sense of community and spirit within your squad. Prior experience is helpful, but the only requirement is to lead youth as their mentor and hero. We provide the training, equipment and resources to help you prepare and succeed as a Y coach.